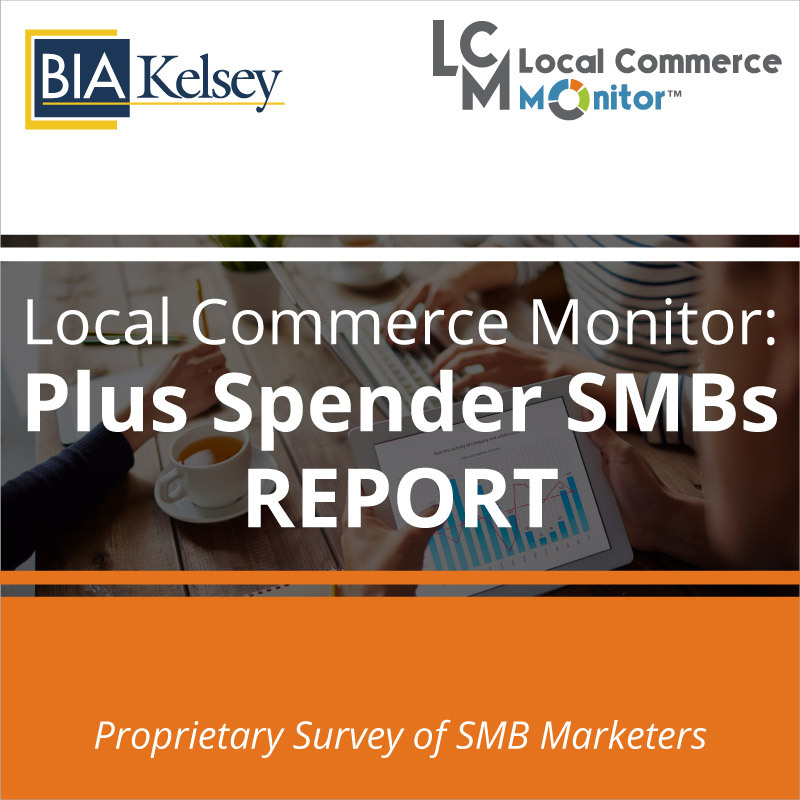 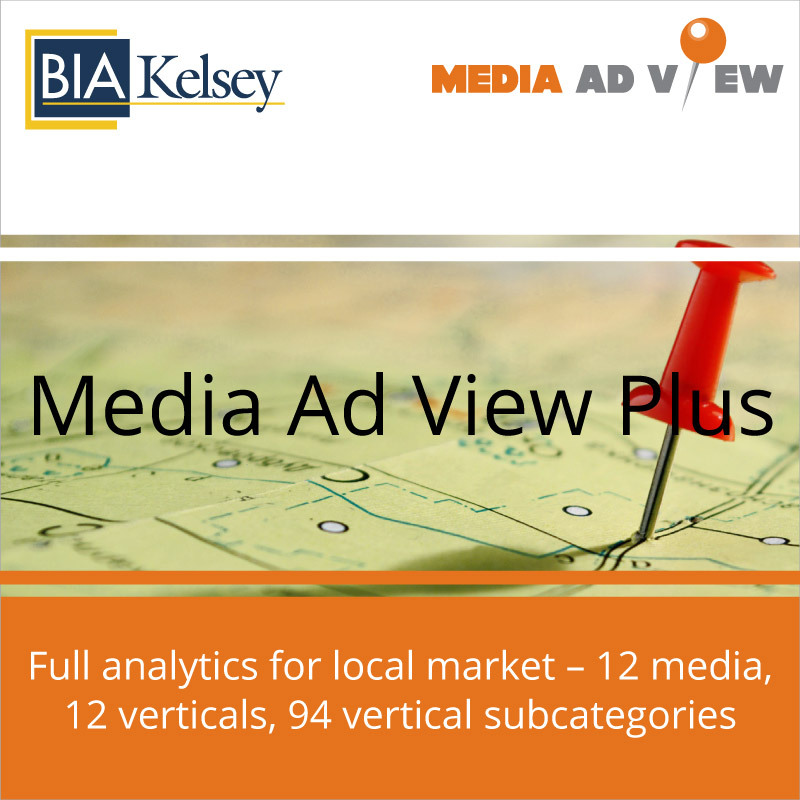 Market Ad View provides a forecast snapshot of a local marketplace, including the relative share of media for each of the 12 different media segments for the current year and for five years and 12 verticals. 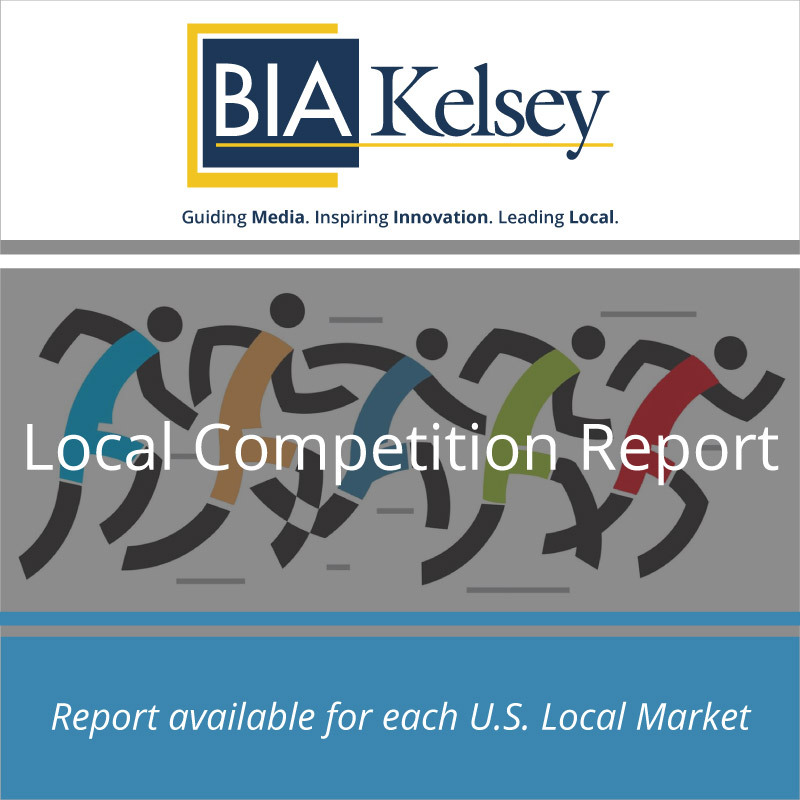 Select the market of your choice. 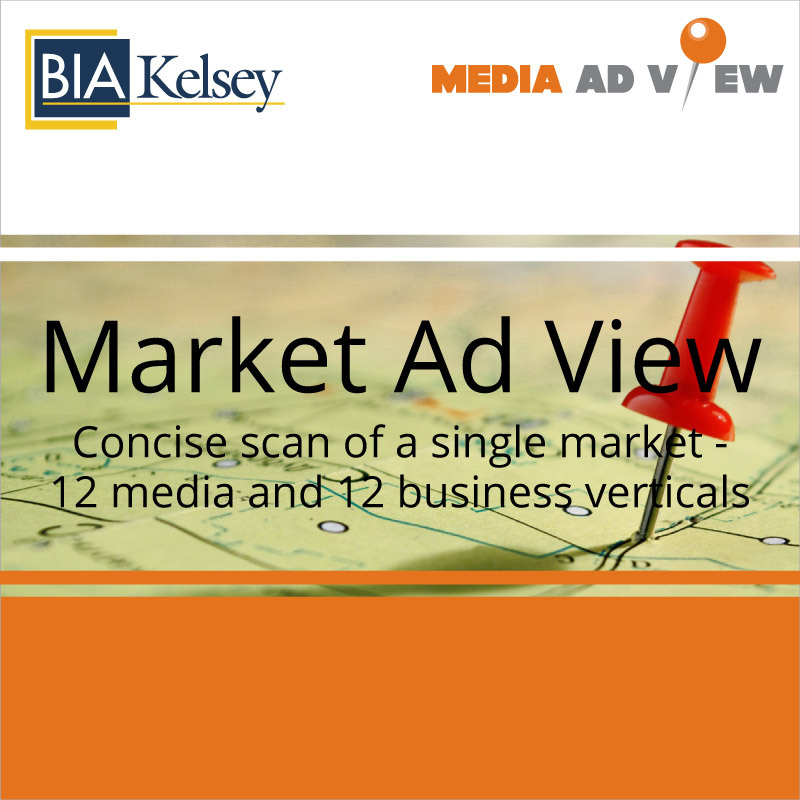 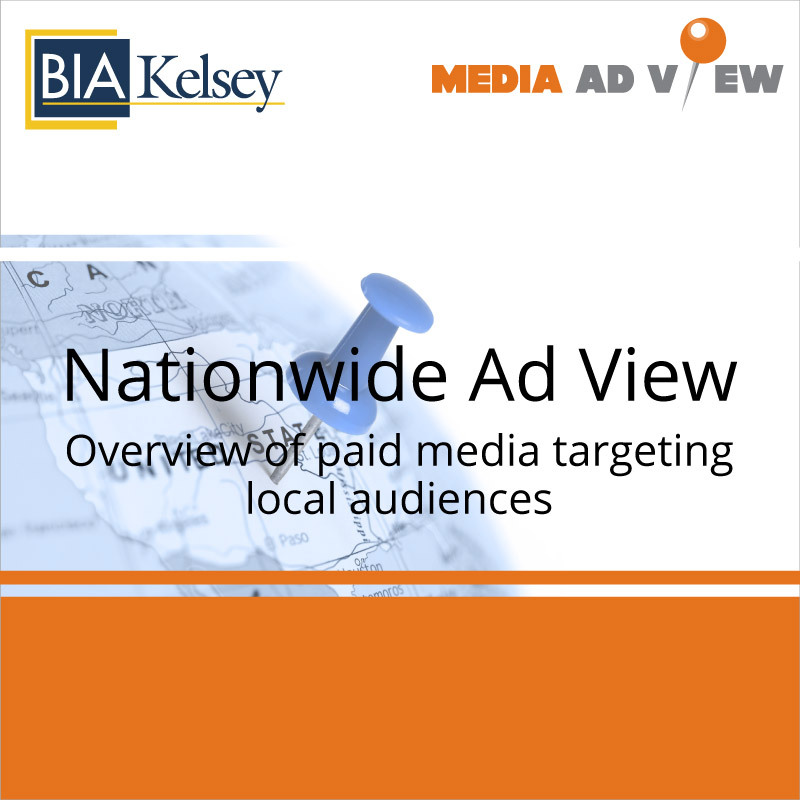 Market Ad View, part of the Media Ad View forecasting suite, offers a concise, comparative advertising data for a local market.